July's flying by and we are still in shock at how a whole months worth of tickets practically sold out in June! A big-huge-giant thanks to all the people who've been dining with us and helping us spread the word!!! We are going to take a little break during the 1st half of August to spend some quality time with family who are visiting from Japan, but we've just added new pop-up dates for the latter half of August - check them out here!! 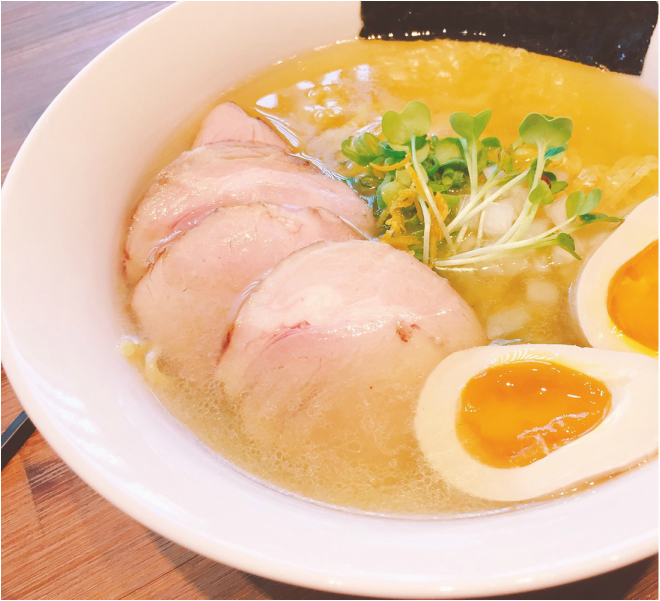 At the end of the month, we're finally debuting our Yuzu Shio Ramen, so please look out for that! We're super excited as we've been working on this for a while (it's still being tweaked as we speak.) 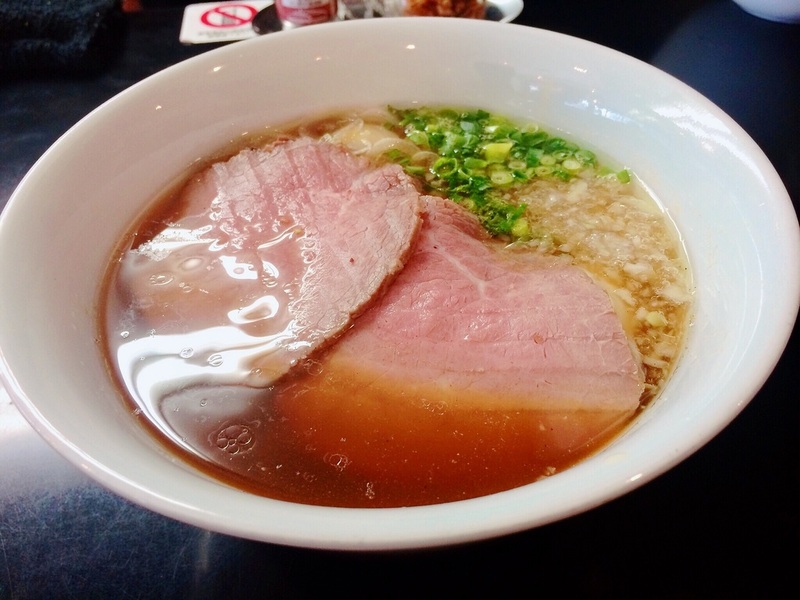 Some say Shio, or salt-based ramen is the most difficult soup to perfect because of how hard it is to balance the delicate and subtle flavors. Lastly, we have 2 open dates that we are considering for private events in August, on 8/3 and 8/21. Let us know if you might be interested, as we will probably lock down another event date in the next week or so. UPDATE (2/10): ​We've added 1 more pop-up date in February on 2/24! And have 2 dates in March on the 2nd and 9th! ​Check out the Pop-up page for links to grab tickets and get the most updated info! Drop us a line at: noodleinhaystack@icloud.com for any other comments, questions, or requests! The Oakland event was an amazing success thanks to our awesome host and guests!!! We're excited to announce our new Feastly dates for early January! We'll be in the Mission area in SF doing two 10 person seatings a night. Tickets are only $35 per seat for 4 courses. Like, share, crave, or better yet, come join us. Click on the times below to save a seat now! Our newest dish. 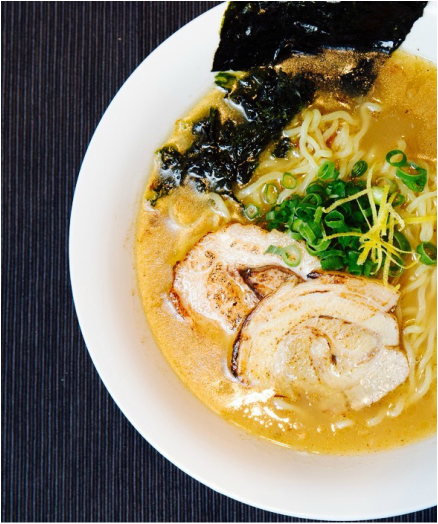 Reduced soup base of the Tori paitan ramen with the addition of a special sauce and citrus jalapeno garlic oil creates a whole new experience and amped up flavor. 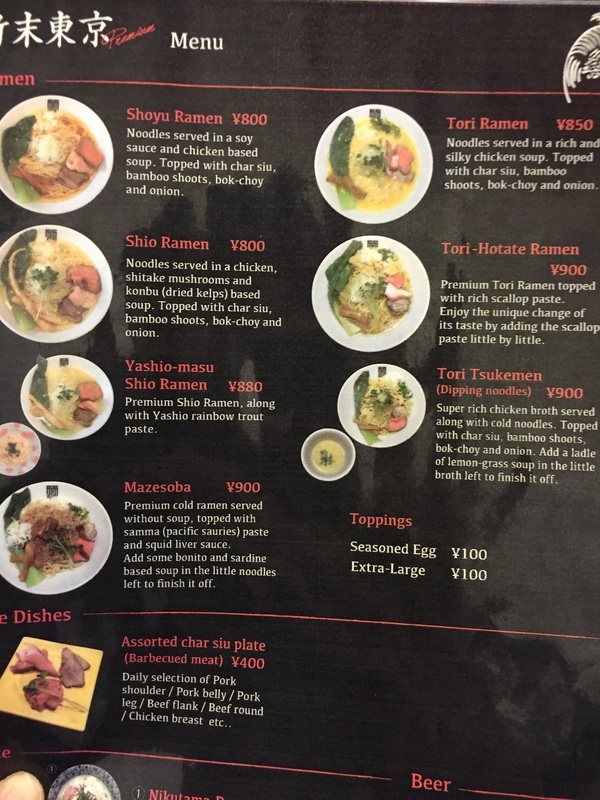 Motenashi Kuroki: A New Era for Ramen? 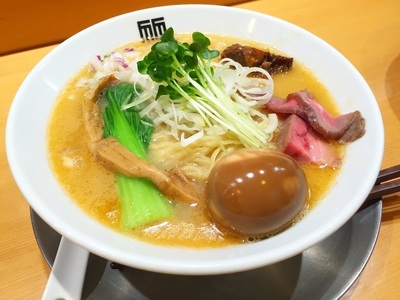 In Japan, cooking ramen has historically been known as one of the rare vocations accepting of outcasts - part timers who aren't able to land a "real" job, ex-truck drivers tired of commuting at odd hours, bike gang bangers trying to re-enter society. 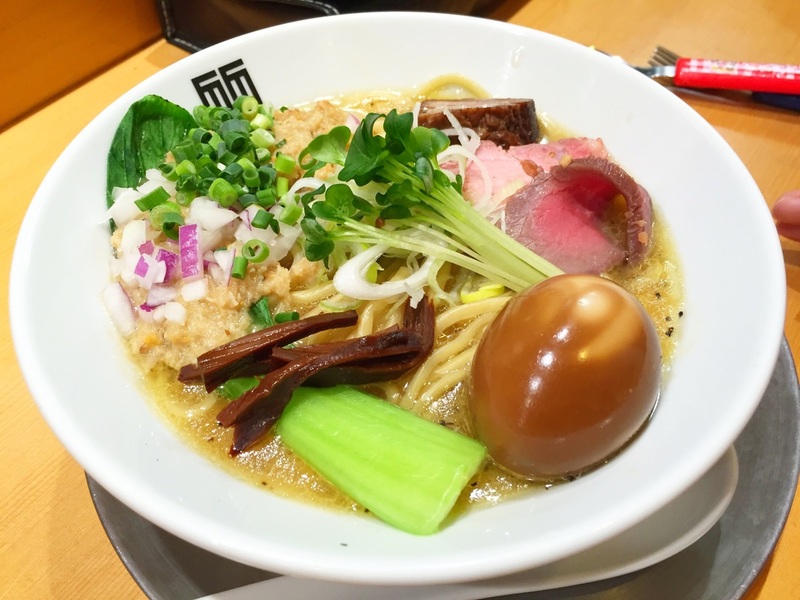 This has obviously changed in recent years and in Japan's ever dynamic ramen landscape, one of the trends has seen classically trained chefs doing a u-turn on their French, Japanese, or Italian roots and opening their own specialized ramen shops. An NYC native by the name of Ivan Orkin, is someone you might recognize who also followed a similar path after graduating from the Culinary Institute of America and working in a few restaurants in New York, before moving back to Japan then slowly establishing his budding Ivan Ramen empire from a quiet little suburb northwest of Tokyo. This trend has spawned a handful of unique shops that bring creative new approaches and levels of precision and refinement not previously seen in ramen. 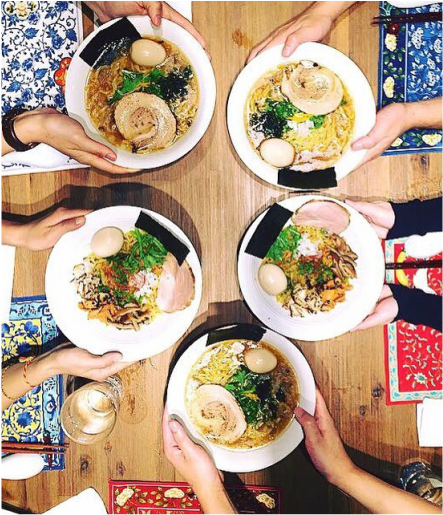 These chefs turned ramen masters are taking a democratized dish like ramen and filtering it through their refined technique to create something completely new, yet deliciously familiar. 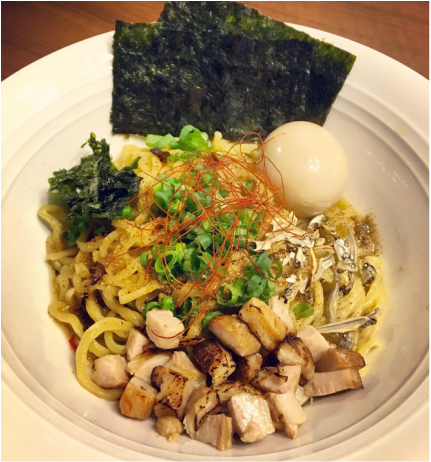 It's an amazing thing for a ramen fiend because they are bringing a whole new perspective using their vastly diverse skills and experiences from high-end restaurants and focusing that creativity and energy into an amazing bowl of noodles and soup! 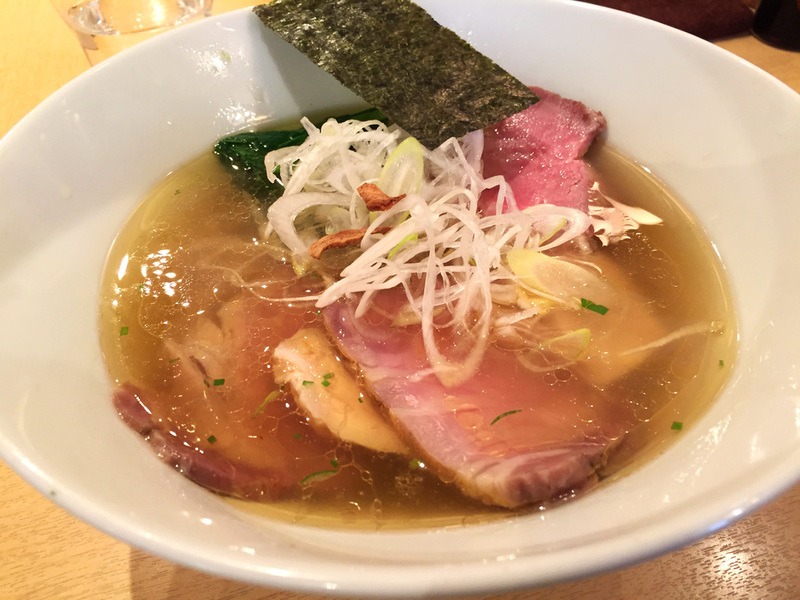 Enter Motenashi Kuroki (饗 くろ喜), one of the best bowls I've had in recent memory and what I feel could be the best bowls of shio, or salt-based, ramen I've ever eaten.